Hi Amanda! Thanks so much for all the great things you said about Listen & Learn! 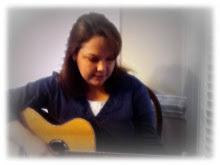 I could say all those same things about More With Music :) So glad you joined the music therapy blogosphere! Keep up the great work.